Q: How long have you been DJing for? A: 22 years and counting. A: 36,000+ songs and I update weekly. Q: Do you meet with couples before their wedding or event? A: Most of the time, yes. Sometimes a face to face isn’t necessary. A: Yes and can provide a copy for the venue. 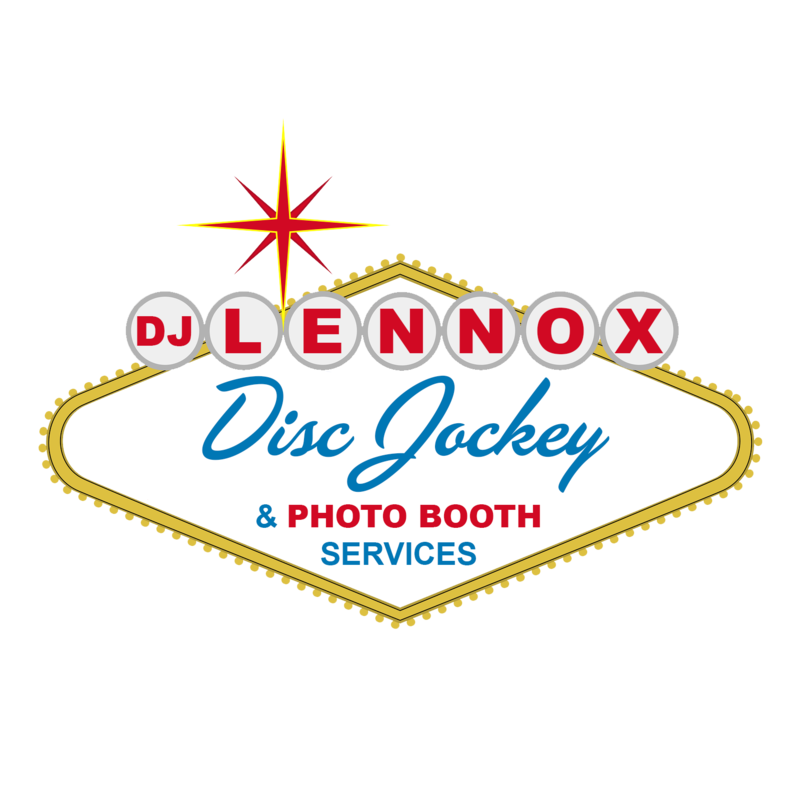 Q: Are there different packages for using DJ and Photo Booth services? A: We can specialize a package for your unique needs. Q: Do you travel out of state? A: Yes and plan accordingly when I do. Q: Can you play music at the ceremony, cocktail hour and reception, if they are all in different areas? A: Yes I can. I have multiple systems that can be setup prior to the event.